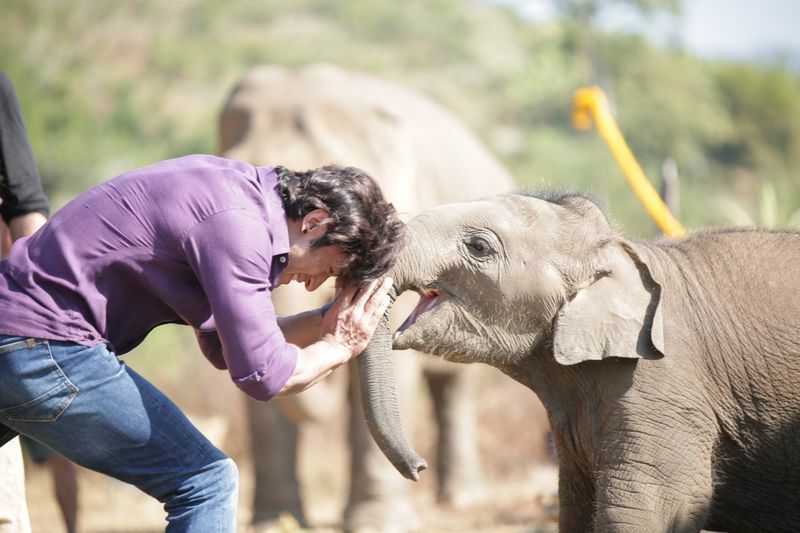 Bollywood actor Vidyut Jammwal can never forget the adrenaline high that he felt while running wild with the elephants. Not many actors can stake claim to such daredevilry, but Jammwal — who famously does his own movie stunts — can. He channels his inner Tarzan in his latest family action adventure, ‘Junglee’, out in the UAE on March 28. Set against the murky backdrop of illicit wildlife trade, a ripped Jammwal, who shares a special bond with his friends from the wild, takes on a bunch of evil, greedy men. 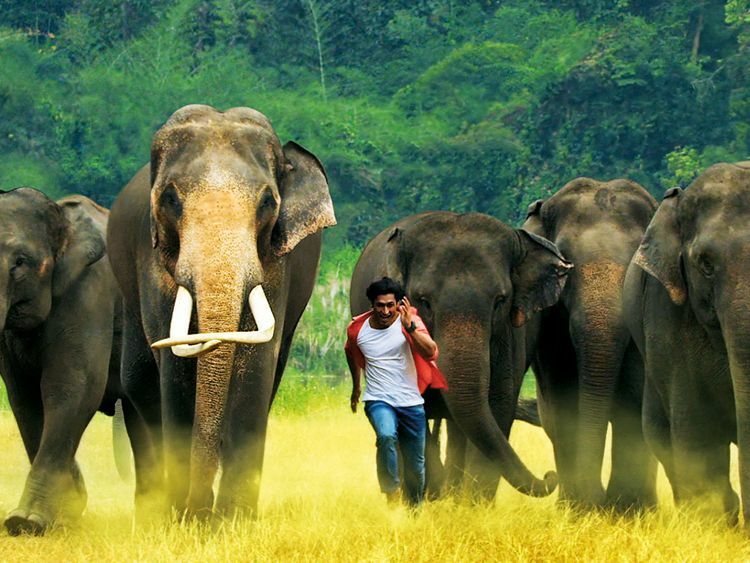 “Those animals are the true stars of ‘Junglee’,” said Jammwal in an interview. ‘Junglee’ is directed by Hollywood filmmaker Chuck Russell with hits such as ‘The Mask’ and ‘The Scorpion King’ to his credit. Junglee is out in the UAE on March 28. Vidyut Jammwal, who has one of the most toned bodies in Bollywood, dismissed fad diets that are extremely restrictive or eliminate food groups. “They are all myths… carbohydrate is the food for the brain. If you don’t eat carbs, you will always be irritated, angry and depressed. Plus, zero sugar and zero salt is not healthy for you in the long run,” said Jamwal in an interview. He doesn’t subscribe to the ‘abs being made in the kitchen’ fitness theory either. “Abs are made through sheer hard work and not some kitchen. If you eat sweets, then make sure that you eat a little bit of it. If you feel like having a gulab jamun, then have half or one of the balls. Don’t gobble 10 of them in one go,” he added. Jammwal is also keen on mixing things up when it comes to his fitness routines. “There are days when I do animal movements or days when I just focus on gymnastics or weight and strength training. There are days when I train in kick-boxing and punches. I love surprising my body,” said Jammwal.